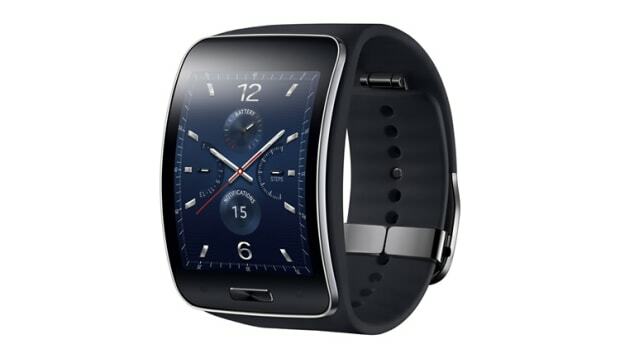 Forget the other Samsung smartwatches this is the one you want. 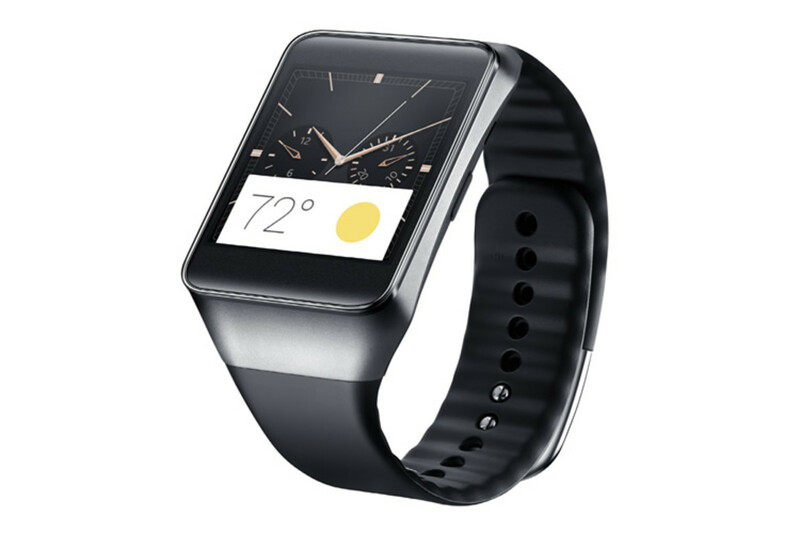 The Gear Live is their latest watch which utilizes the new and highly anticipated Android Wear platform. 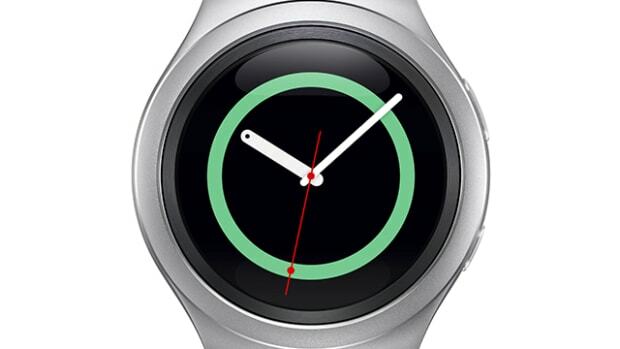 The watch will boast a 320 x 320 1.63" Super AMOLED screen and is powered by a 1.2GHz processor. 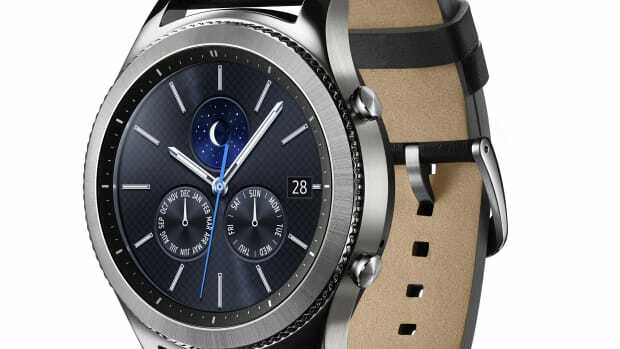 It will also feature a heart rate monitor, dust and water resistance, Bluetooth 4.0, 4GBs of storage, 512MBs of RAM, and an interchangeable strap. Since it uses the Android Wear platform, the watch is compatible with a whole host of Google-enabled services including Google Now, Google Voice, Maps, Gmail, and Hangouts.